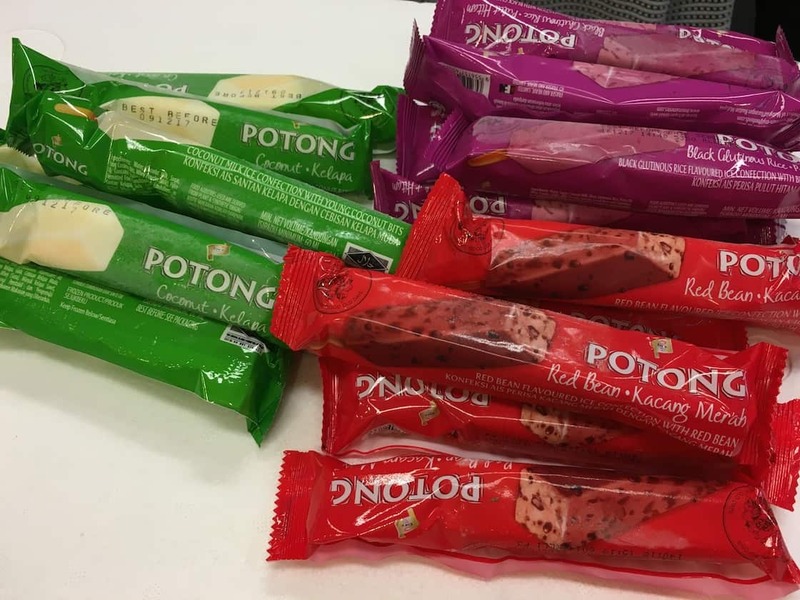 Hi there, i would like to check the price of the potong ice cream stall. What is the minimum order and what is included? Will there be manpower provided? If not, it is fine as well.